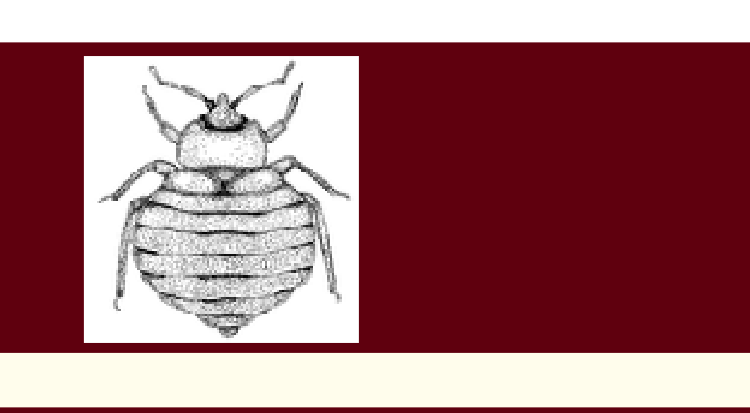 The phrase “Spread the word not the bed bugs” came out of discussions on the forums of BedBugger.com and so aptly describes one of the most important message about bed bug infestations, namely that they can be avoided and that people can spread the word about them rather than the bugs themselves. The resurgence of bedbugs has caught many people unaware. Although word is starting to get out through the TV and media we can all help to spread the word rather than the bedbugs. The links below are to a .pdf file for an A5 or postcard sized flyer about the problem and informing people how to learn more about this issue as well as a 3 fold information sheet to print and share with people you feel need to be aware of the problem.. Please feel free to print copies and pass out to people you think would benefit from it, education in how to avoid this nasty issue is so simple. Thanks for your help in spreading the word, hopefully we will be able to help others to avoid coming into contact with bedbugs. We also have many social networking profiles which you can add us to your friends lists on. Remember you don't have to have suffered from bedbugs to need to be aware of them.